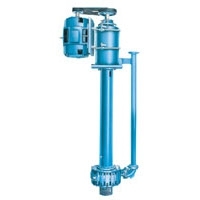 .Our Submersible slurry pump is with structure of vertical single stage and single suction system overhung centrifugal pump, it is made of abrasion-resistant alloy, it can transfer medium with high concentration particle. 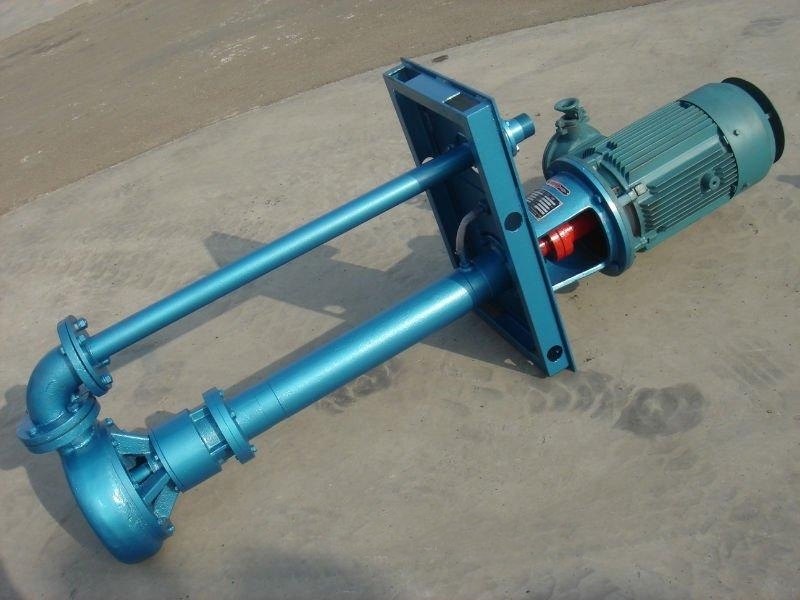 The normal submersible length is 1.3m/1.5m,customized length is available. 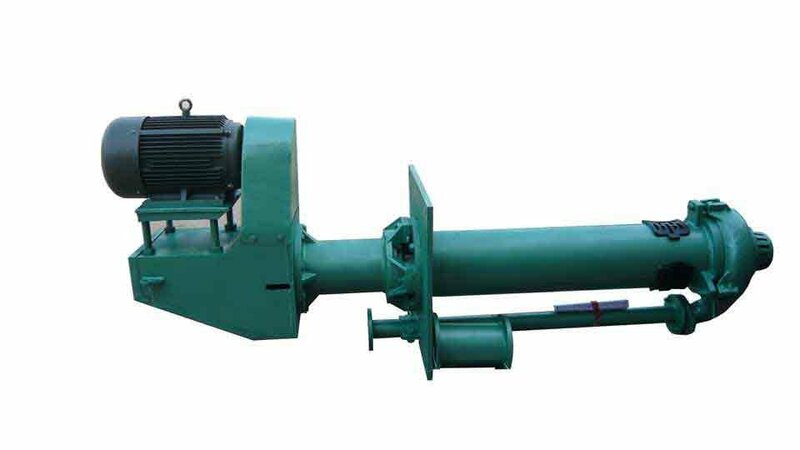 There is no bearing and Gland Seal between impeller and pump body, so the slurry pump is maintenance-free and high temperature resistance, the slurry pump is the ideal centrifugal pump for feeding to decanter centrifuge, and feeding from mud pit for to the shale shakers on the mud system, it can also be used as feeding pump for desander and desilter.